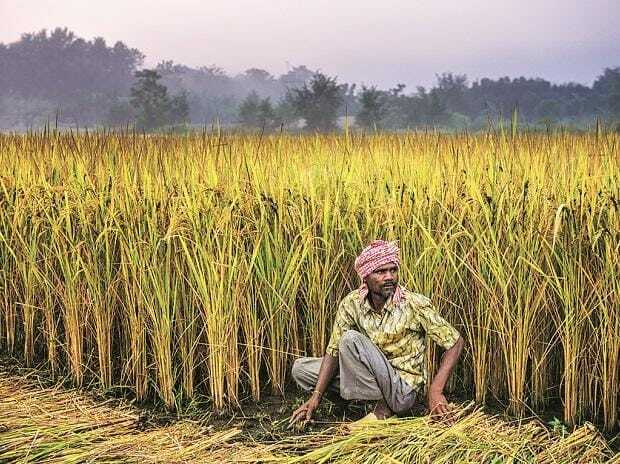 Agriculture loans under Kisan Credit Card( KCC), the key channel of banking sector farm credit, has witnessed a fall in the number of active borrowers. In April 2017, Uttar Pradesh gave a farm loan relief amounting to about Rs 36400 crore. In May 2017, Maharashtra announced a farm loan waiver of Rs 30500 crore. In June 2017, Karnataka announced a farm loan waiver of around Rs 8,200 crore. In October 2017, Punjab’s farm loan waiver was about Rs 10,000 crore. Other states that have announced a farm loan waiver or relaxation include Tamil Nadu, Andhra Pradesh, and Telangana. According to priority sector lending norms, scheduled commercial banks have to extend 40 per cent of their loans or adjusted net bank credit (ANBC) to identified priority sectors. Of this, 18 per cent is earmarked for the agricultural sector, within which a target of 8 per cent of ANBC is prescribed for small and marginal farmers.